Phil has a genuine pride in FinalForms. He's a former educator with five years as a Principal and ten years as a Teacher and Coach. 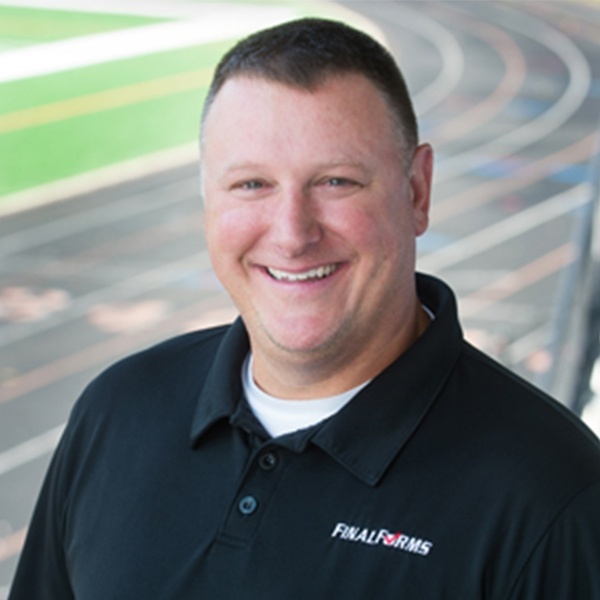 As a Principal, Phil purchased FinalForms and loved it so much, he joined Our Team! His knowledge of our product and his enthusiastic personality serve as a uniquely valuable resource to you and your team.